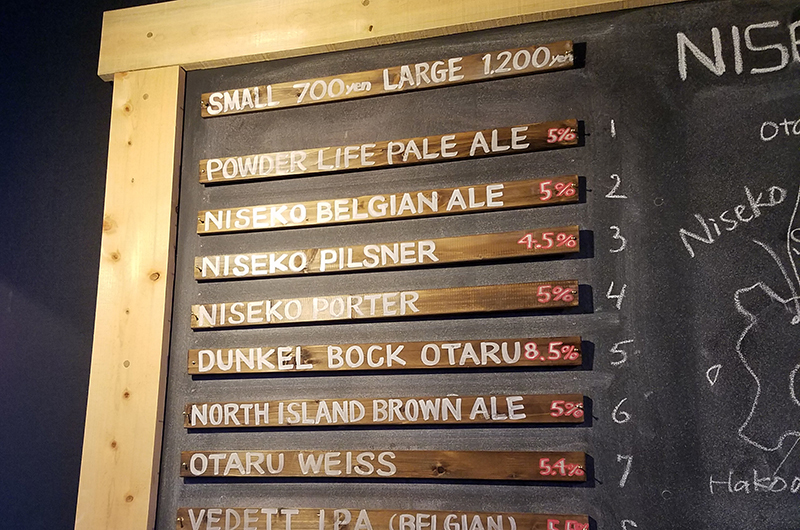 This winter Powderlife has collaborated with Niseko’s local craft brewery to create our very own beer flavour! 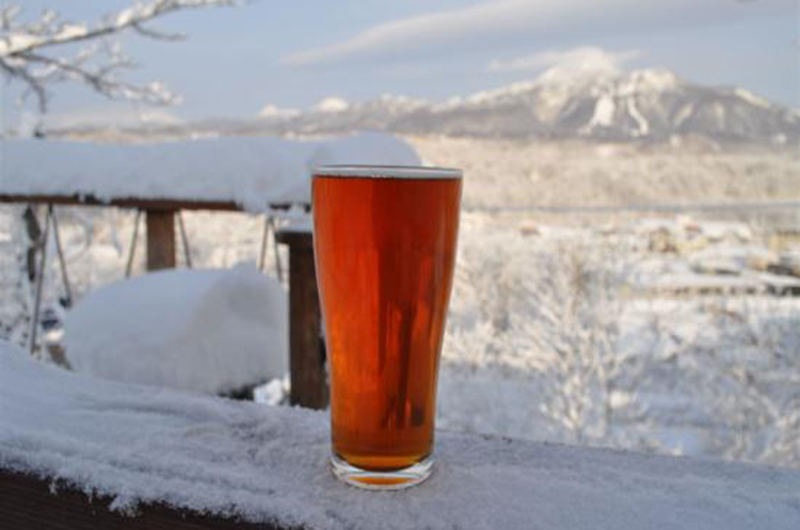 Powderlife Pale Ale has just hit the taps and is receiving awesome reviews. 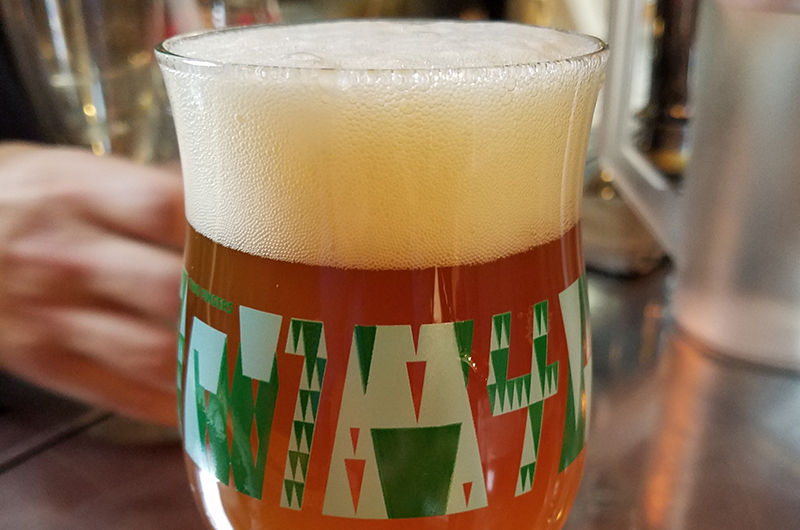 We absolutely love it and are blown away with how well Niseko Brewing’s master brewer Shigeru Sakurai interpreted our ideas and turned it into liquid amber-gold. 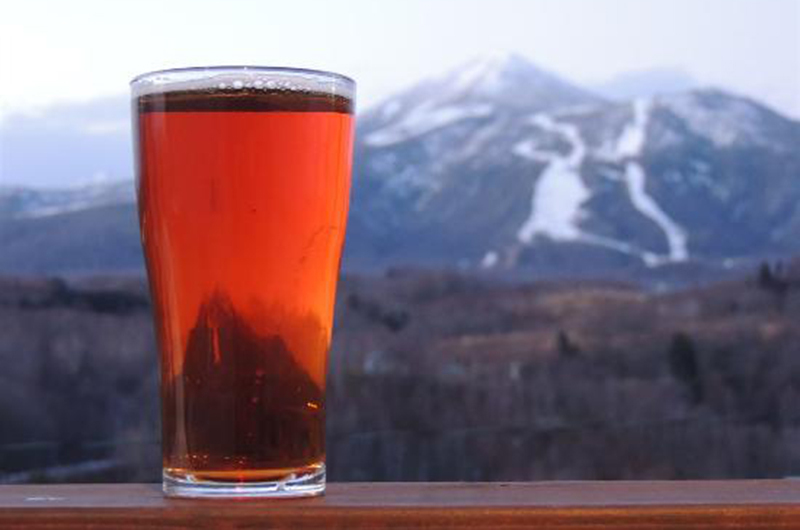 Over summer we had an idea to create a special edition beer for international skiers to Niseko this winter. 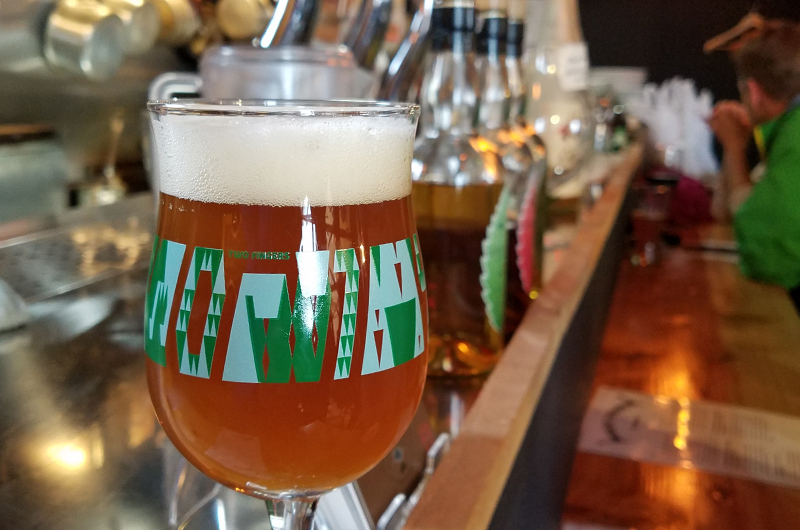 As part of a sophisticated, middle aged community of beer drinkers here in Niseko – with a half a finger on the pulse of what the cool younger crowd are into – we wanted to make a craft beer that would appeal to both young and old. 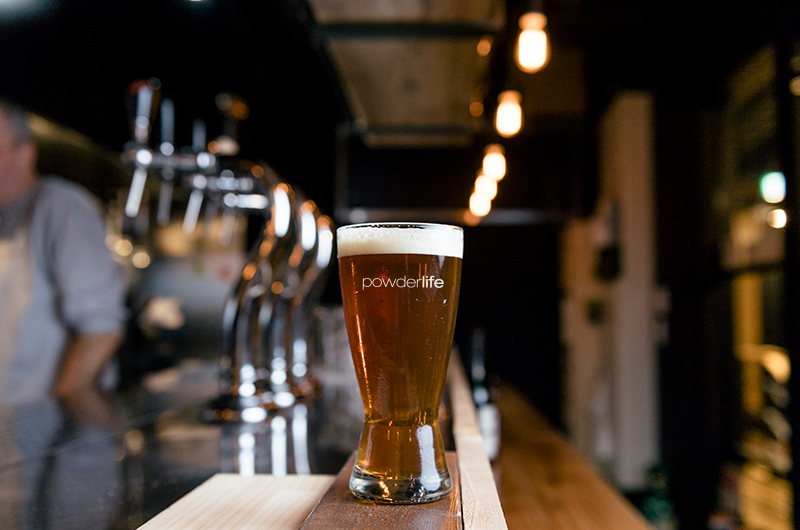 A cross between Sakurai-san’s Pale Ale and Beligian Ale, the Powderlife Pale Ale has a pinch more malt to warm the belly, and a touch less hops to take the edge off a session and hopefully appeal to more conservative beer drinkers who don’t like overly-hopped brews. He’s also added orange peel and coriander seed adding a signature Niseko Brewing touch to the character and depth of flavour. 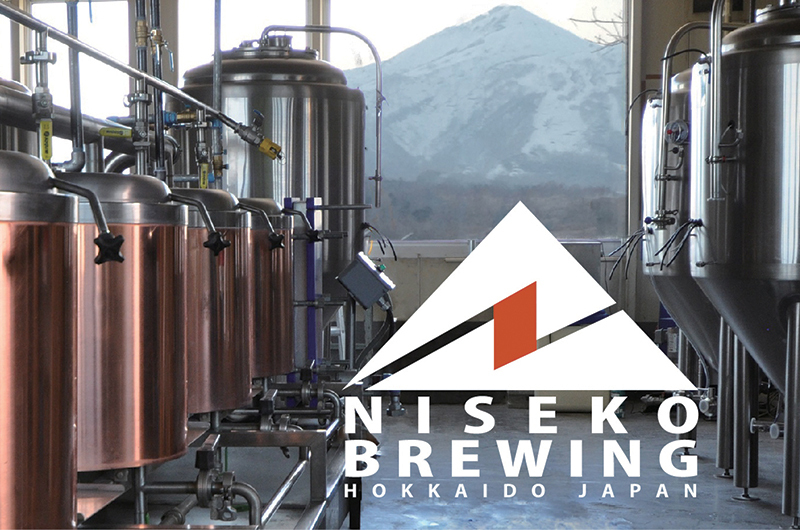 And of course, all Niseko Brewing’s beer is brewed with Mt Yotei spring water – essentially melted snow and rain that’s been percolated through the volcanic layers of the mountain over decades before being released from springs around its base. It’s officially among the purest water sources in Japan. The overall result is nothing short of magnificent for our taste buds, and Sakurai-san’s wife even said it’s her new favourite flavour! Enough chat – you just want to know where you can get it, right? Fantastic food to go along with your ales at both venues! Please try a drop and leave your review in the comments below. 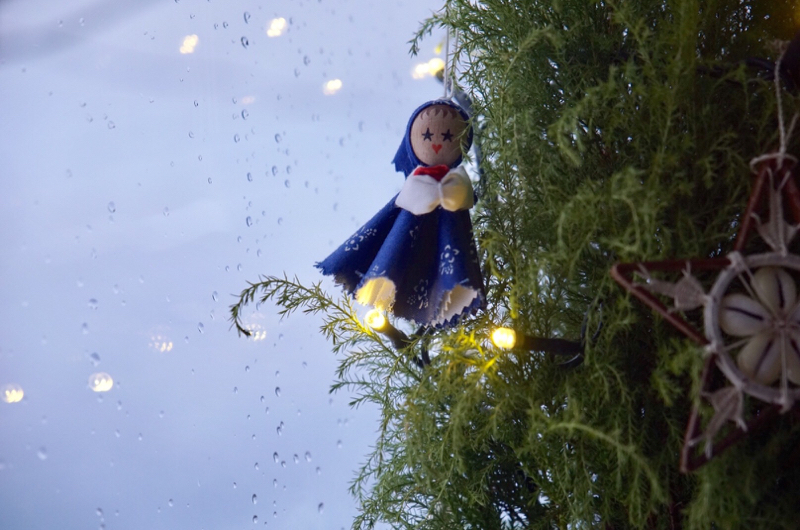 Santa will bring what we want for X’mas later!